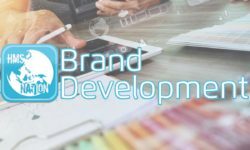 Where can I get help with Brand Development and Graphic Design? 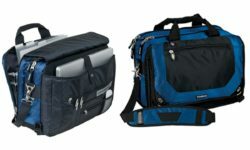 You can buy custom messenger bags with embroidery from Hart Mind Soul and the HMS nation. 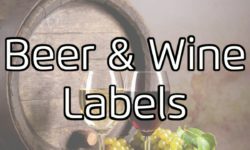 Where can I Buy Custom Beer And Wine Labels for microbrews and home made spirits? Contact Hart Mind Soul and the HMS nation for a free quote.